Zoë Adams Martin (Cratchit Girl et al.) 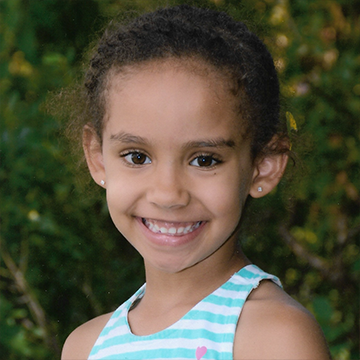 is a second grade student at Thacher Montessori School, and has taken numerous drama classes at Central Square Theater and Wheelock Family Theatre. Zoë loves art in many forms, and has particularly enjoyed storytelling and playmaking since she was a baby. Last year, she performed in A Doll’s House at the Huntington Theatre Company. She is excited to be making her Central Square Theater debut, and is honored to be part of this wonderful ensemble.